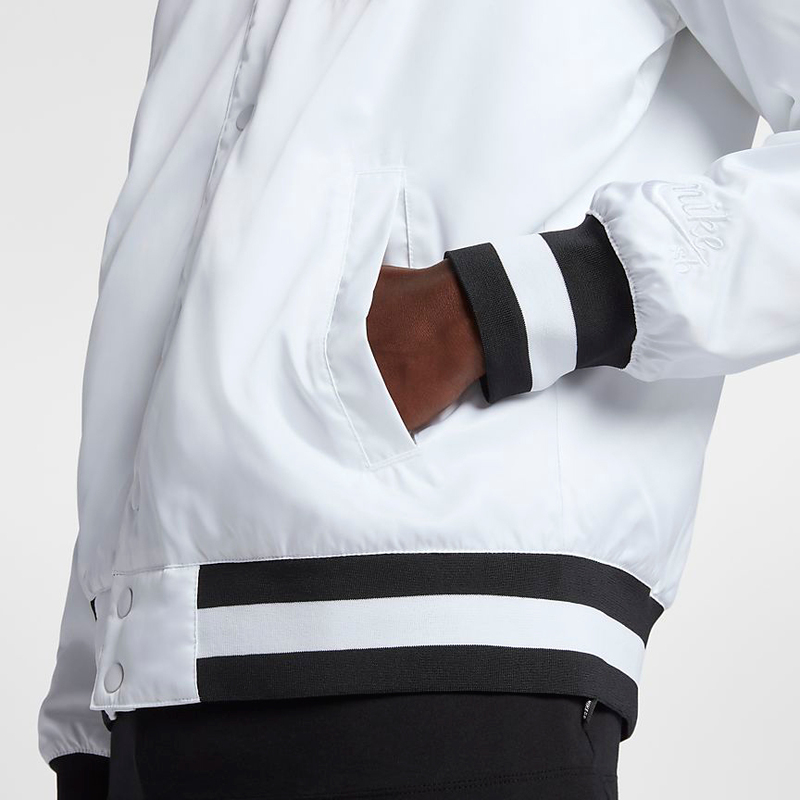 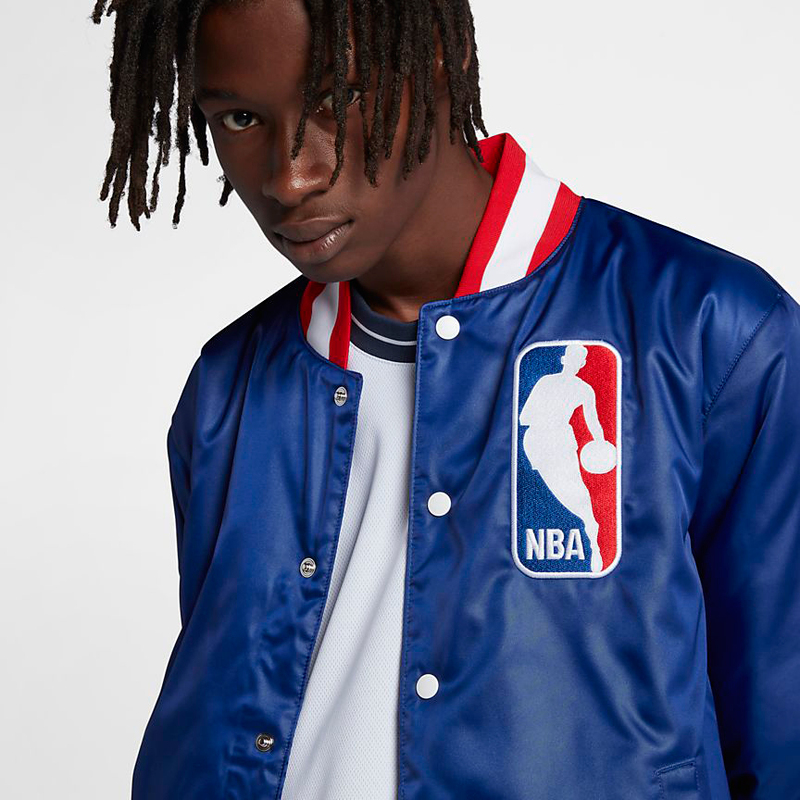 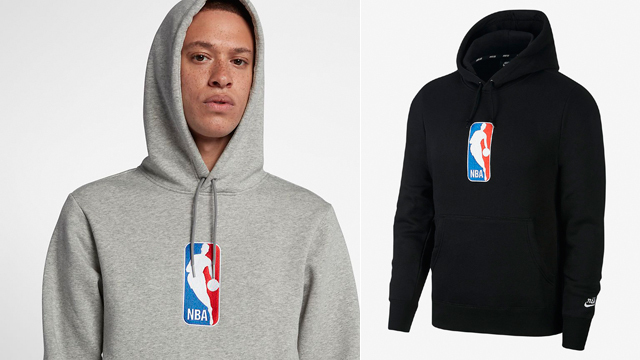 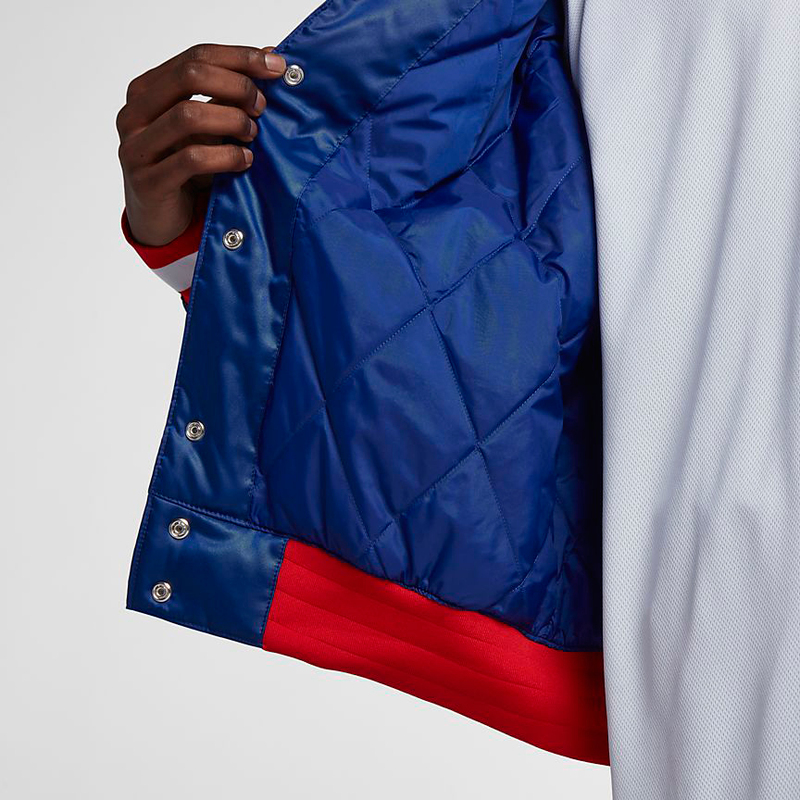 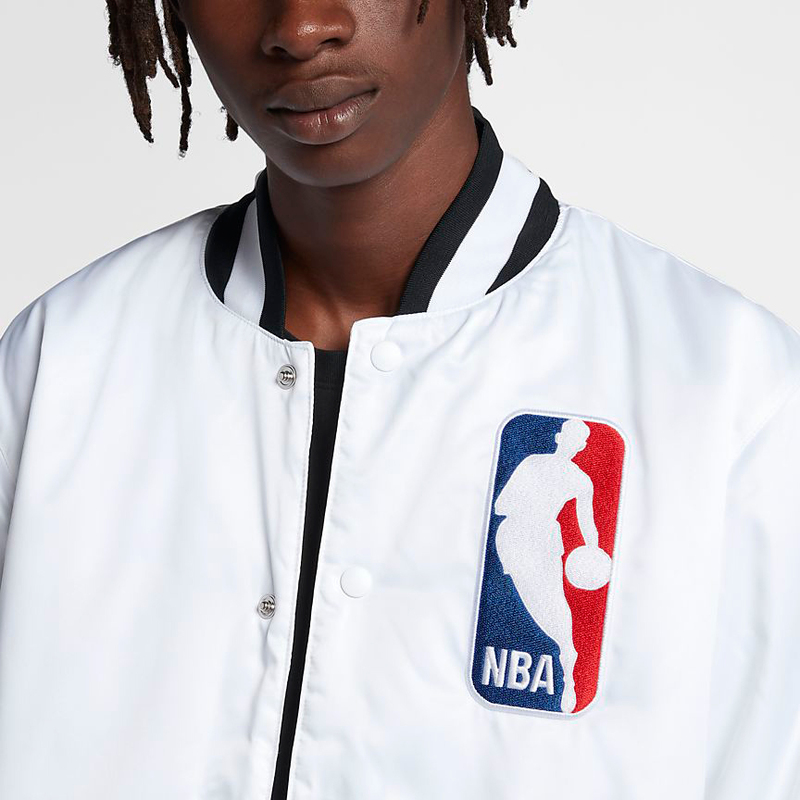 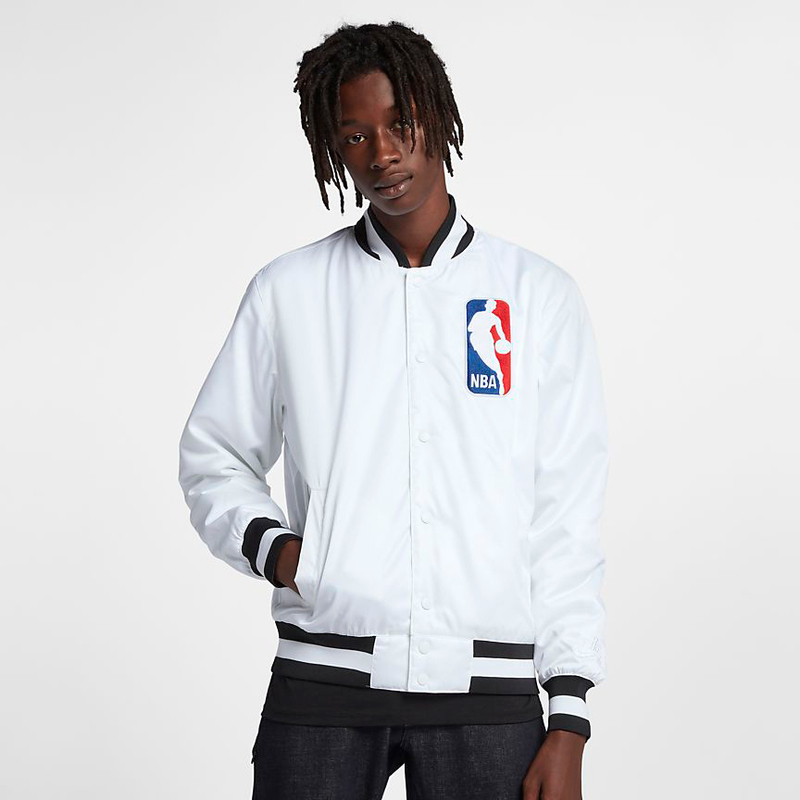 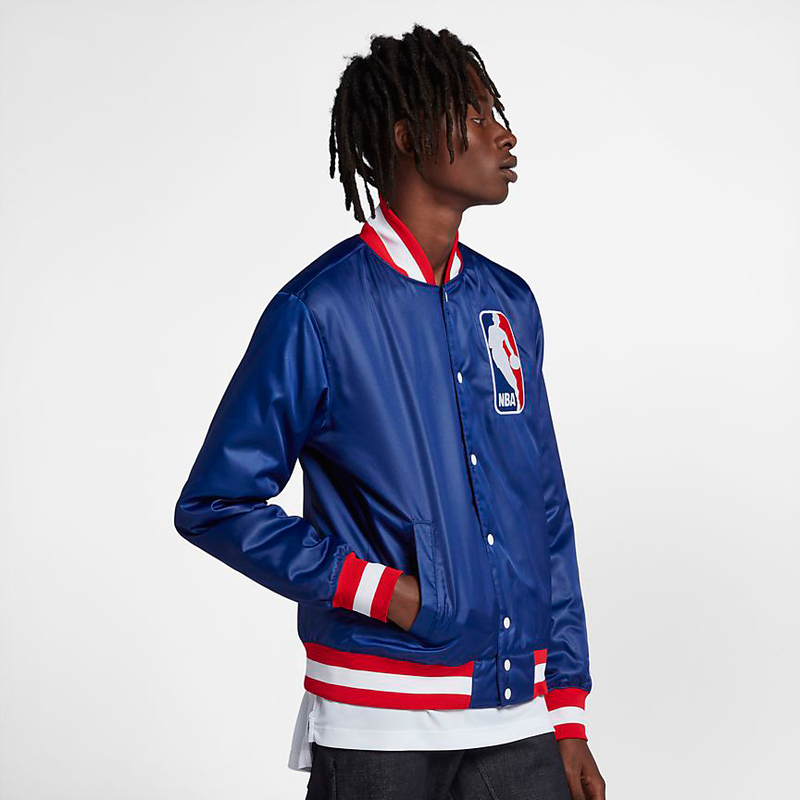 New clothing styles from the Nike SB x NBA Collection have started to drop including these Nike SB x NBA Bomber Jackets in white and royal blue. 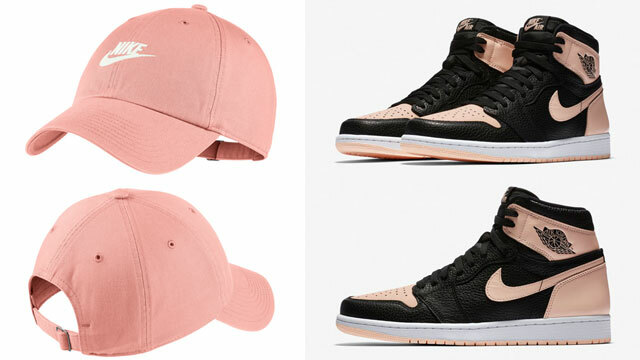 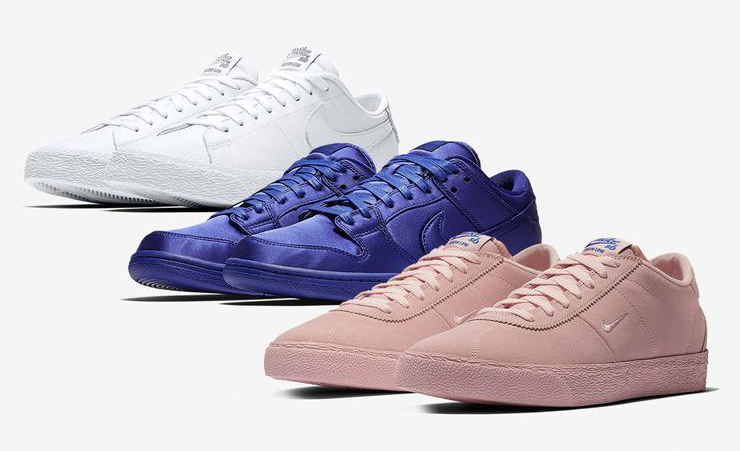 Matching up with the Nike SB x NBA sneaker pack which includes the Nike SB Dunk Low in Deep Royal Blue, Nike SB Blazer Low in all-white and a monochromatic “bubblegum” Nike SB Bruin, included are White/Black and Deep Royal Blue/White colorways in the co-branded snap button bomber, with large NBA logo on the chest and a smaller Nike SB logo on the sleeve. 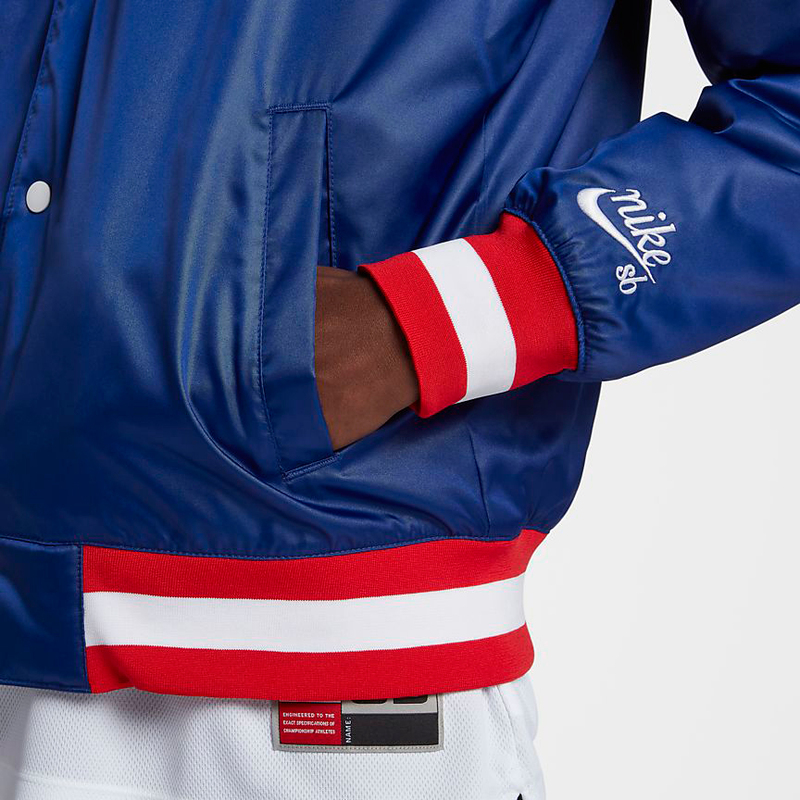 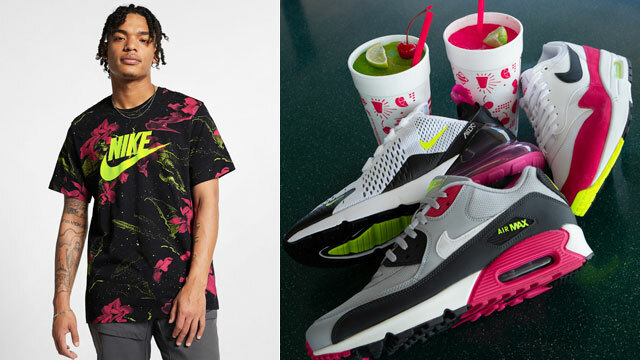 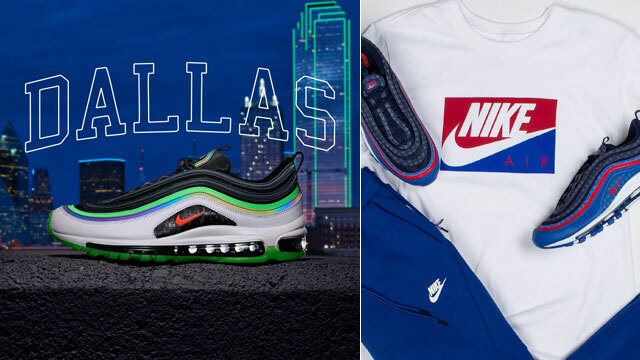 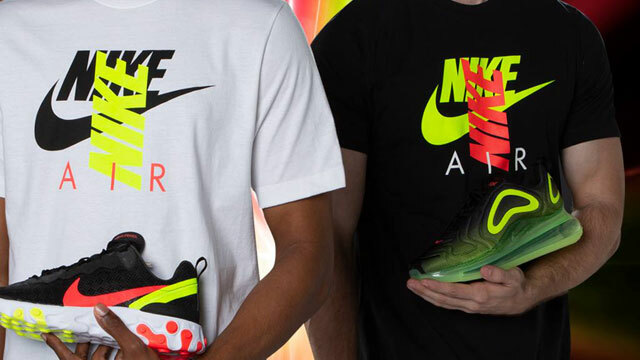 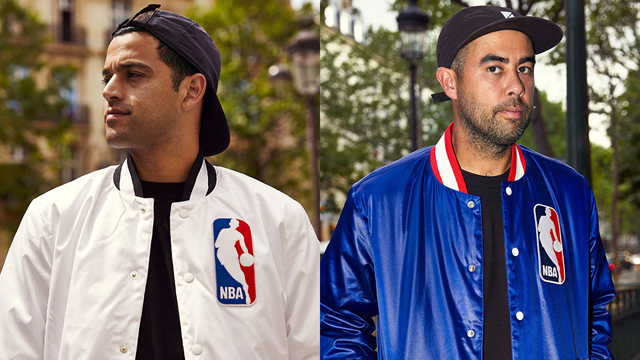 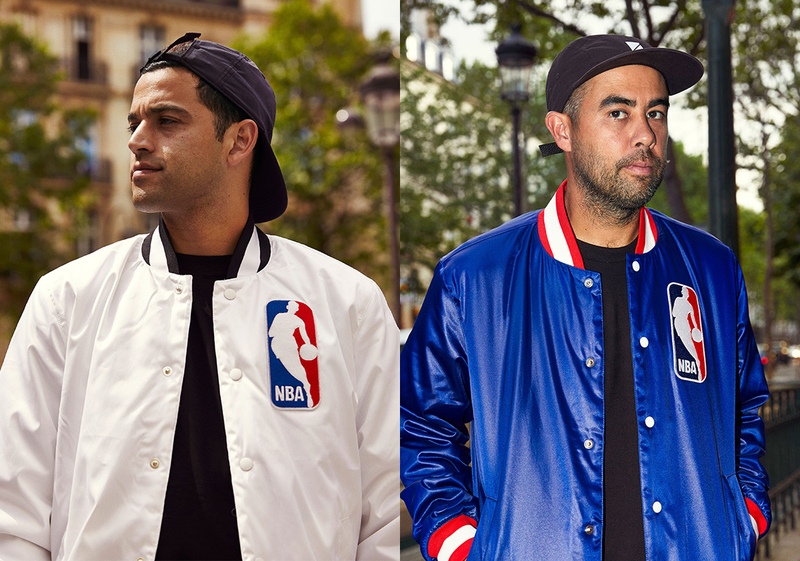 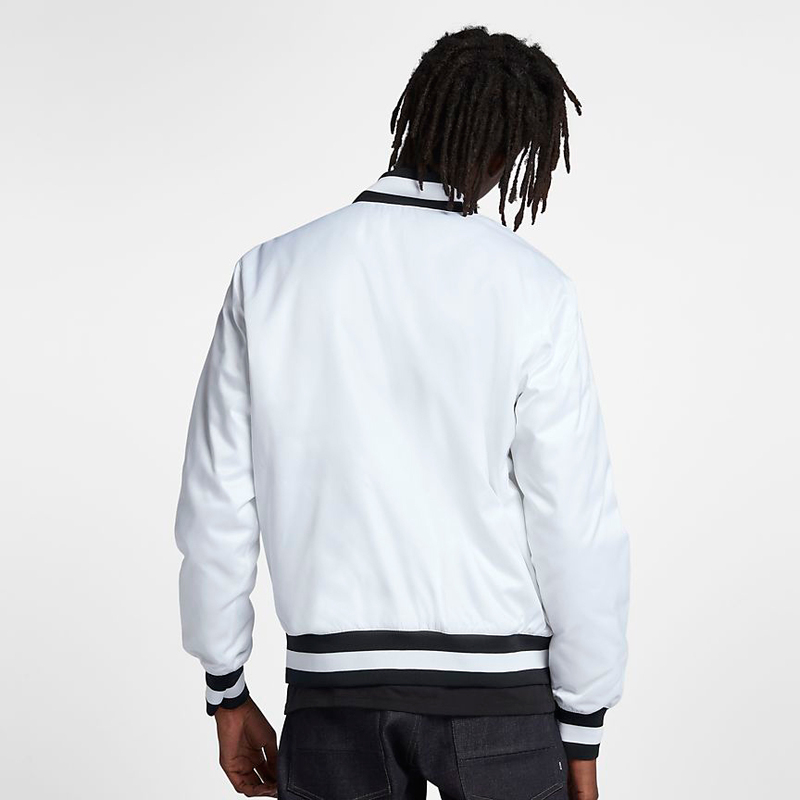 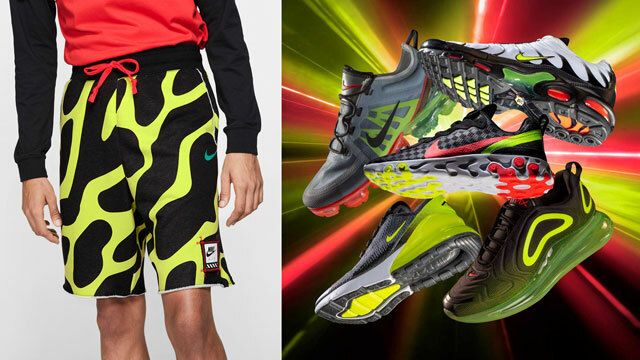 The kicks release on October 13th with the Nike SB x NBA Bomber Jackets now available at Nike.com.